Like the Beta vs. VHS and HD-DVD vs. Blu-ray battles of years gone by, wireless charging technology has had a difficult time establishing itself thanks to dueling standards. 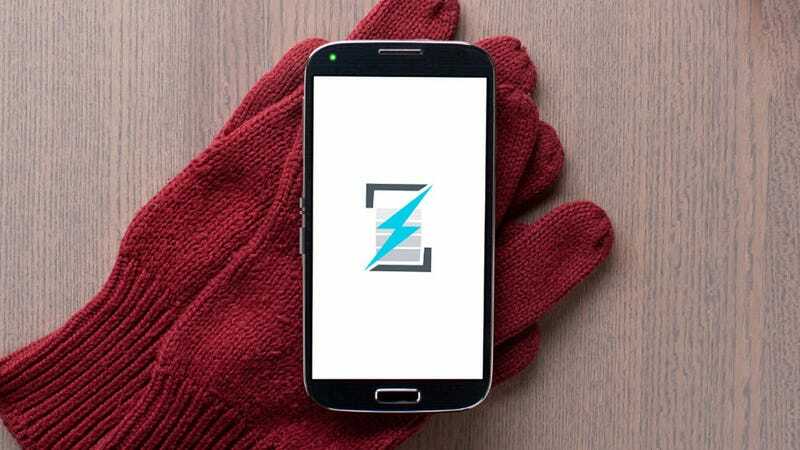 But a new challenger, the Alliance 4 Wireless Power and its consumer-friendly Rezence brand, might finally have what's needed to take wireless charging mainstream. And how does it plan to do that? Feature-wise, the Rezence technology does appear to improve on its predecessors with a better charging range—meaning it will work on almost any surface and through tables and clothing. It can also handle multiple devices at the same time with different power requirements, and isn't hindered by metal objects so it's safe to use in kitchens and cars. But the real reason Rezence is likely to have more success than Qi and other standards already in consumer's hands, is the alliance's impressive list of members and supporters. These include Samsung, Intel, LG, Delphi, HTC, Qualcomm, SanDisk, and Texas Instruments.